San Francisco is not just all about the quaint sceneries. The world-class local cuisines it offers invite people from all across the world too. That’s why if you’re planning a trip to the area anytime soon to get a taste of the sumptuous San Francisco delights, you better book a reservation because it’s food scene is getting hotter. For a couple of years now, one of the city’s restaurants in The City by the Bay has been named most outstanding restaurant in the nation by the James Beard Foundation. Slanted Door by Charles Phan won the prestigious award taking it from Nancy Oakes’ Boulevard in 2013. Expect it to be difficult if you want to get a table from any of these two award-winning San Francisco restaurants. 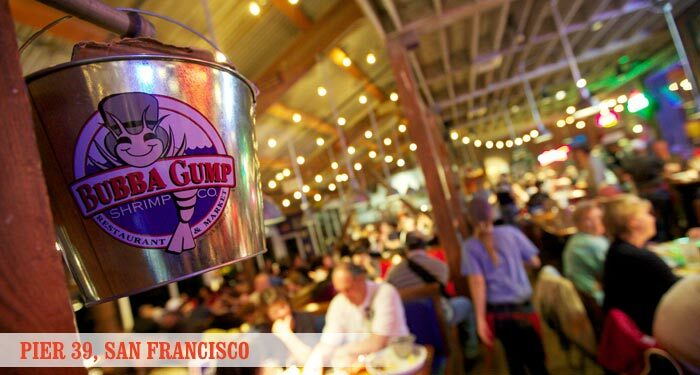 But San Francisco has over 3,500 more awaiting eager travellers who are hungry for San Francisco dishes. Some of the frequent travellers of the city have told the San Francisco Travel Association that part of the city’s charm is its food. It was even compared to the food standards of Paris, France. Like the renowned French city, San Francisco has a lot to brag about when it comes to dining. The variety of food in the city is so vast one will wonder where he might be upon trying a dish from any of the city’s restaurants. There are restaurants that offer sushi bar, salads from local produce, organic roasted chicken, local cheese, oysters, Vietnamese food, fortune cookies, and so much more. Japanese, Chinese, Italian, American, name it. The city of San Francisco has it. The locals are even nice enough to point travellers to the spots in the city where they can get the best of the International cuisines. If you wanted something classic, the city is not short of that either. Its nightlife will guide you to bars that offer healthier and fresher drinks. You’ll find plenty of restaurants in San Francisco. Just make sure you’re hungry.